Everybody needs an emergency fund—that is, a stockpile of cash saved for unexpected events. In the event your car breaks down or you make a visit to the emergency room, having this fund is crucial for both your financial security and peace of mind. You’ve got two major ways to build up your emergency fund fast: reduce your living expenses and/or increase your income. 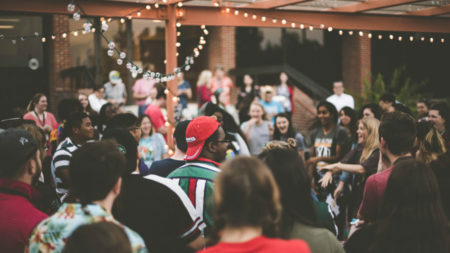 Contrary to popular belief, doing either or both of these doesn’t require major life changes like selling your car or moving back home with your parents. 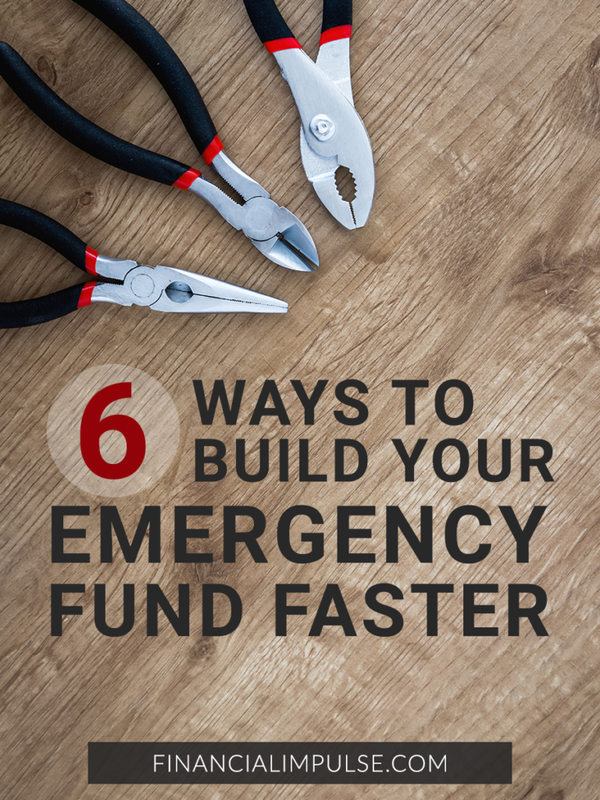 Here are six completely practical ways to quickly build up your emergency fund. 1. Sell old and/or unwanted stuff. It’s natural to accumulate stuff over time, whether that’s clothing, furniture, or books. And it’s even more natural to set it aside, in the garage or the back of the closet, where it collects dust and becomes forgotten. Here’s a better idea of what to do with that junk: sell it. 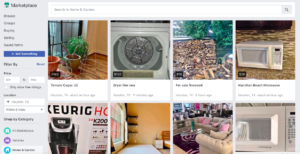 Facebook’s Marketplace makes selling your stuff online easier than ever—and with a little more reassurance than Craigslist since you can see users’ profiles. Clothing – Find a local thrift store or use websites like ThredUp. Books – Have textbooks leftover from your school days? Or novels you’ve read once but won’t be touching again? Sell them at your nearest Half Price Books or online at BookScouter. Musical Instruments / Accessories – Reverb takes all kinds of unwanted music gear. Or, if you’ve got a free day to devote to the cause, you can even create a private Facebook event and host a “house sale” in your living room, where friends can buy your unwanted things. On a similar note, buying used goods instead of brand new ones helps to cut costs and direct more money to your emergency fund. 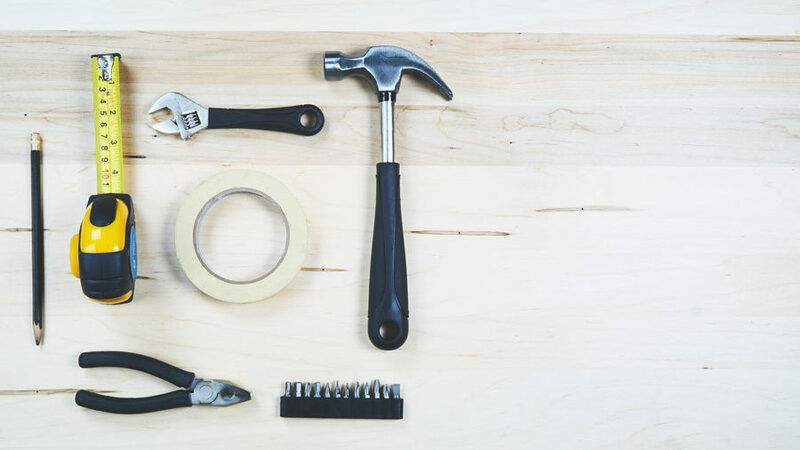 Thanks to platforms like Facebook’s Marketplace and all of the others listed above, you can easily find the items you’re looking for at only a fraction of the original cost. Search for and find what you need nearby using Marketplace. Whether it’s home appliances, furniture, electronics, or something else, you may land a bargain deal on items that have barely been used. Intimidated by the words “side hustle”? Remember, we’re not stressing big life changes like finding a part-time job in order to build up your emergency fund. 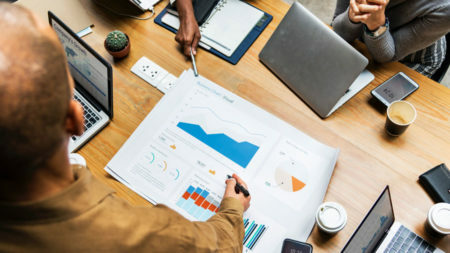 Whether it earns you an extra $20 or $200 a month, having a side hustle means extra income that you can devote completely to your emergency fund. The average American spends $1,977 a year on gas. But when you include maintenance costs and insurance, that figure comes out be a lot higher—nearly $8,500 a year. To reduce this cost, we’re not advising that you give up your car and only walk or bike around. Given the U.S.’s geographic layout, that’s not always practical or even feasible based on where you live. Instead, we suggest carpooling. Carpooling to work or school could mean rotating drivers on a daily basis—so that you drive only two or three times a week while your coworker/classmate picks you up the rest. Combining your commute with someone else means driving less individually, which ultimately lowers your weekly and monthly gas expenses. Moreover, driving your car less will likely translate into needing less vehicle maintenance. As an added bonus, carpooling helps to reduce both traffic and pollution! It’s a major win-win for your wallet as well as the environment. Spotify, Amazon Prime, Netflix, Hulu—the list of monthly subscriptions out there seems endless. And as you can imagine, subscribing to more than one adds up fast financially. To help put some more money towards your emergency fund, consider cancelling one or two—or all, if you’re feeling particularly sacrificial. 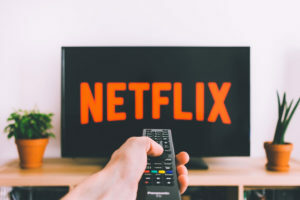 Some subscriptions, like Netflix, Hulu, and Amazon Prime Video, may fall into the same category of entertainment, making it easier to choose just one instead of multiple. Or, if possible, simply opt for a service’s free version, like Spotify. However, if it’s too drastic to completely cancel your Netflix subscription, then look for people to split it with. Most subscription-based services offer family plans with multiple user accounts. This way, you can still enjoy your movies, music, and whatnot, but at a lower cost. According to the Bureau of Labor Statistics, the average household spends over $3,000 a year dining out. That comes down to more than $250 a month. 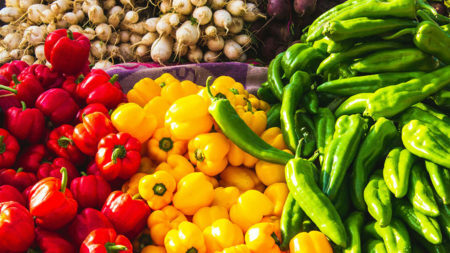 Though cooking requires more effort on your end, it’s far cheaper in the long run. 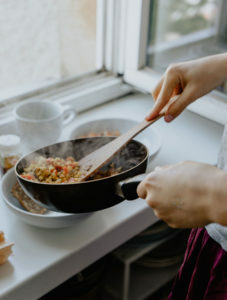 Whereas a meal and tip may cost you anywhere upwards of $10 at a casual dining restaurant, a home-cooked meal can come down to $1 to $5, depending on the ingredients needed to prepare it. On top of that, cooking tends to be healthier. You don’t have to completely give up going out to restaurants, though. Instead, set a limit for going out or ordering takeout—maybe just once or twice a week instead of every weekday. Some financial guides advise making drastic life changes like moving into a smaller home or selling your car to save money. True—these methods work, but they’re not always applicable to everyone’s life circumstances. Fortunately, small but thrifty moves like those shared above can help snowball your emergency fund into a better place. And, with a larger emergency fund under your belt, you’ll be in better shape for handling all the unexpected things that come your way. What other practical things do you do to save more money for your emergency fund?